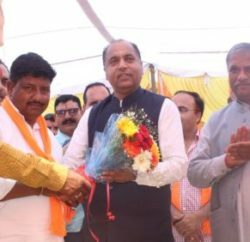 Rural Development and Panchayati Raj Minister Anil Sharma today said that a provision of Rs. 20 crore has been made for maintenance of roads constructed under MNREGA in different development blocks for financial year 2017-18. He said that priority has been given to water conservation activities in the State under this scheme to help people in increasing production of cash and off season crops. 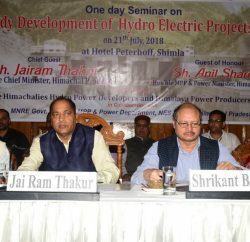 He was presiding over concluding function of the first interstate exchange programme organized here by the department in collaboration with Union Ministry of Rural Development. The officers from Uttar Pradesh, Uttrakhand, Jammu and Kashmir, Nagaland, Meghalaya, Assam and Jharkhand participated in this programme. 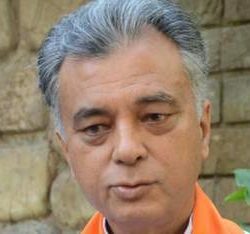 Anil Sharma said in order to boost activities under MNREGA and ensure quality, the department is considering to open separate technical wing. He said the State Government will send a proposal to the Government of India for increasing fodder production under MNREGA which will also help in checking the menace of stray animals. 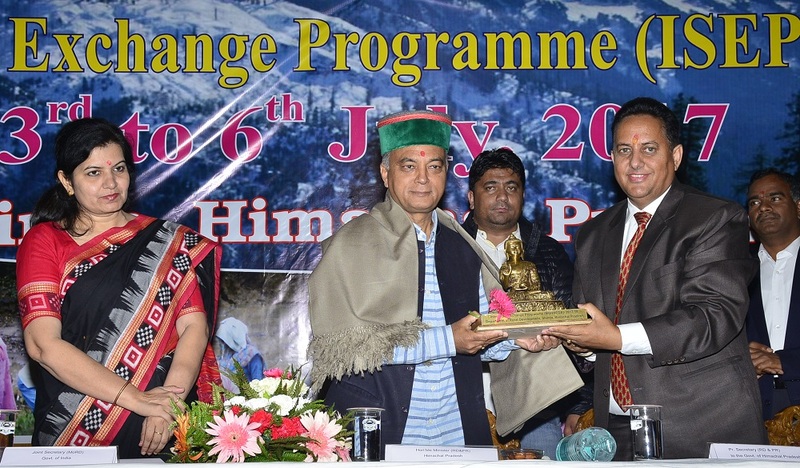 Principal Secretary, Rural Development Shri Onkar Sharma, Joint Secretary, Union Ministry of Rural Development Smt. Aparijita Sarangni also spoke on the occasion.